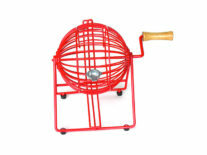 What is a Quick-fire raffle? 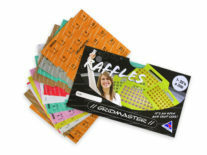 The Gridmaster Quick-Fire raffle ticket system will make selling raffle tickets a fast, fun and easy experience for you! 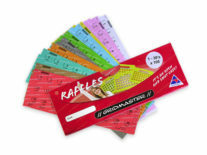 The unique slimline design of the raffle ticket dispenser provides a stable platform for selling your tickets, with easy to view numbers. 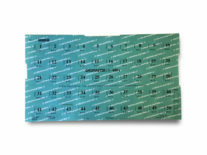 The tickets are attached which means ceiling fans, wind or moving through crowds is no problem and buyers can quickly see what numbers are available so they can pick their favourite number. 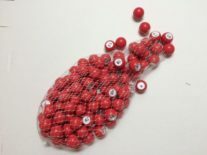 The design also means more security as you can instantly see how many tickets buyers are taking which ensures raffle takings balance more consistently. 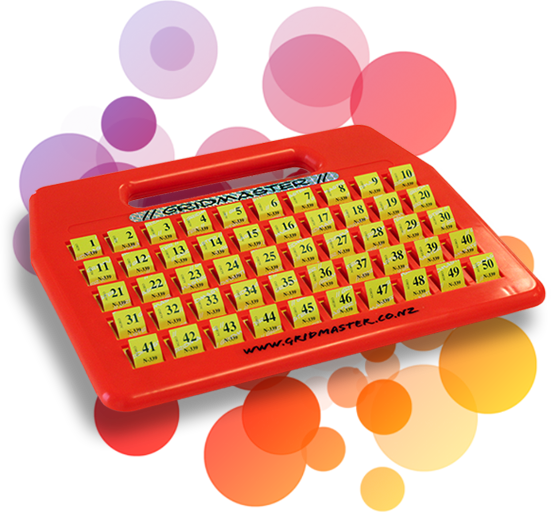 The board is lightweight, easy to carry and can be easily held above your head to attract attention. 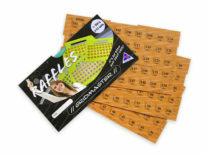 The raffle ticket board can be used in mobile or stationary situations. 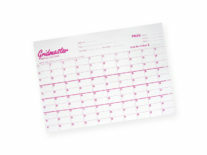 Whether you sell from a bar or raffle room, or whether you move around – Gridmaster is perfect for either system. The raffle ticket board is also instantly recognisable. Just hold the Gridmaster in the air. The bright fluorescent yellow colour means the raffle board is easily seen, quickly letting people know it’s raffle time! 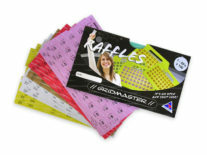 Our raffle ticket board system is popular in many countries including New Zealand and Australia. 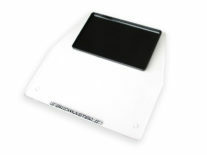 To make portable selling situations even easier, the Change Tray accessory (purchased separately) can be added as an excellent aid to hold change. 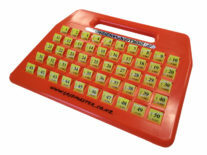 We are currently running a promotion for raffle ticket board and raffle ticket purchases made from Australia. Please contact us for further information on this. 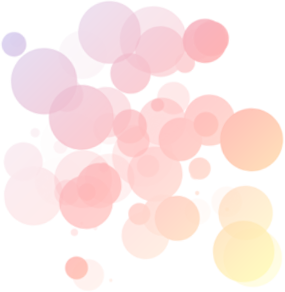 We have a special offer for a limited time. Please contact us for more details.